Stephanie C. Harper, PHR, CCP, CHRM is Certified Human Resources Professional with 18 years of “behind the desk and in the trenches” experience in the career industry. Adopting the mind set that purpose has less to do with me, and more to do with others fulfilling their purpose because of me, Ms. Harper transitioned from Corporate Employee to Empowering Entrepreneur in 2001. CEO of STEP Enterprises, Inc. Ms. Harper assists individuals and small businesses with career strategies and human resources consulting. 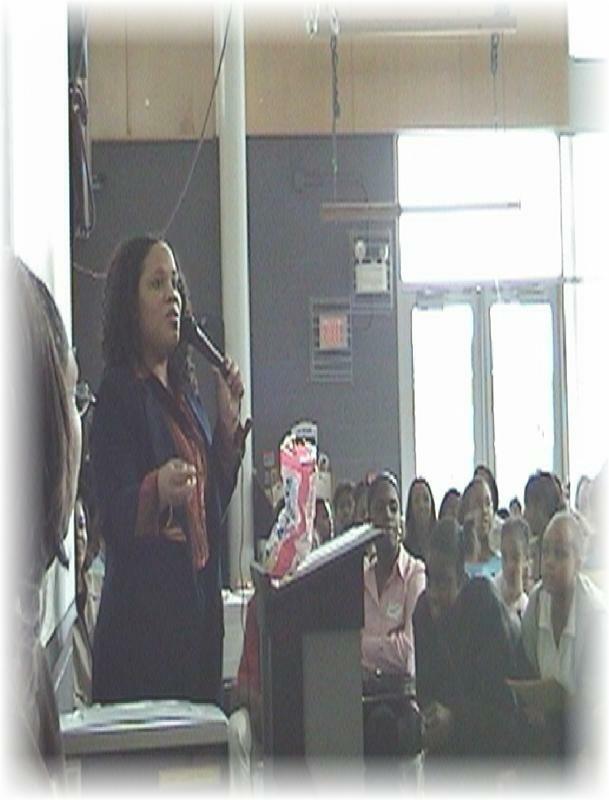 Ms. Harper is a published author who has several best selling books including Why Should I Hire You?, A Kingdom Built Career, Career Tips and Books are a Business. An avid writer her expertise has been sought by organizations from Atlanta to Australia, she has contributed to Women for Hire (Good Morning America’s Contributor), The Wall Street Journal, The Atlanta Journal Constitution, Georgia Department of Labor, Society of Human Resource Management, Association of Job Search Trainers and and Greater Diversity News to name a few. 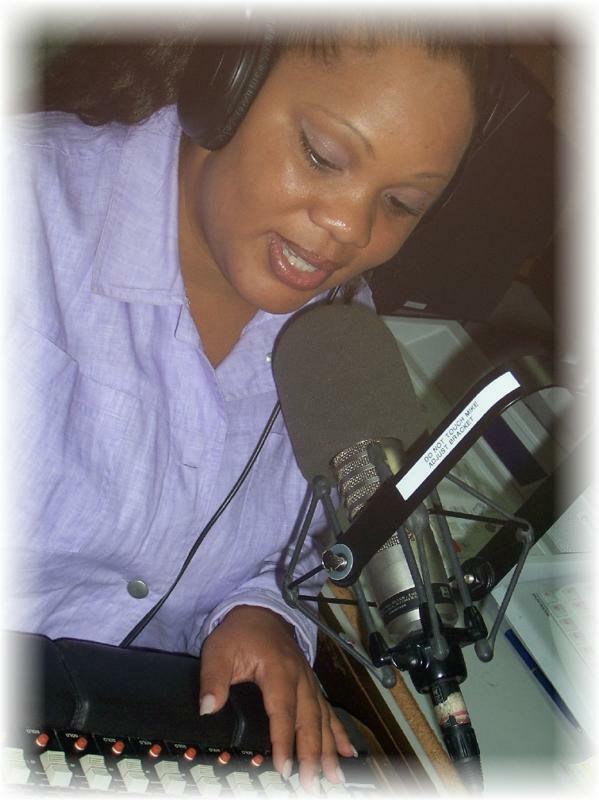 Her commitment to the career industry is evidenced as a published author, article contributor radio employment expert, and highly requested career event presenter. Ms. Harper is married and has two daughters.